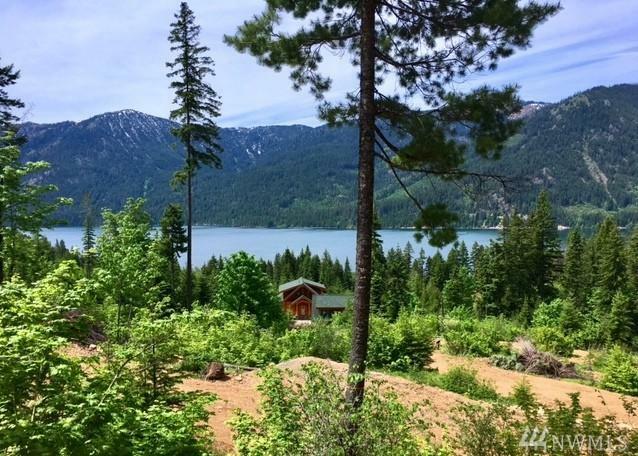 Panoramic views of Lake Cle Elum! 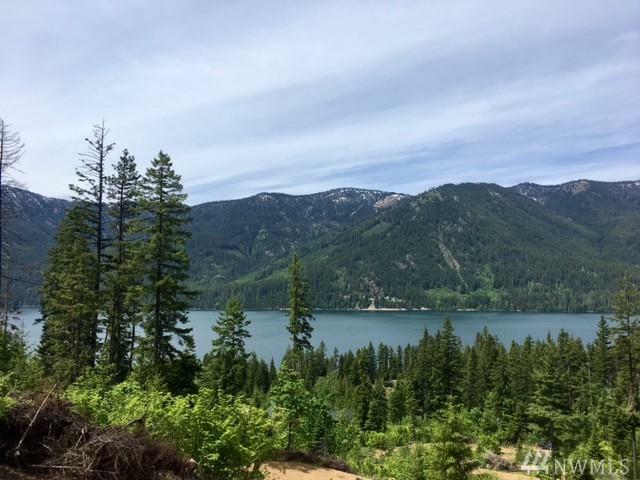 Estate sized lot with lake access and picnic shelter. Towering trees abound. Listen to birds and babbling Bell Creek. 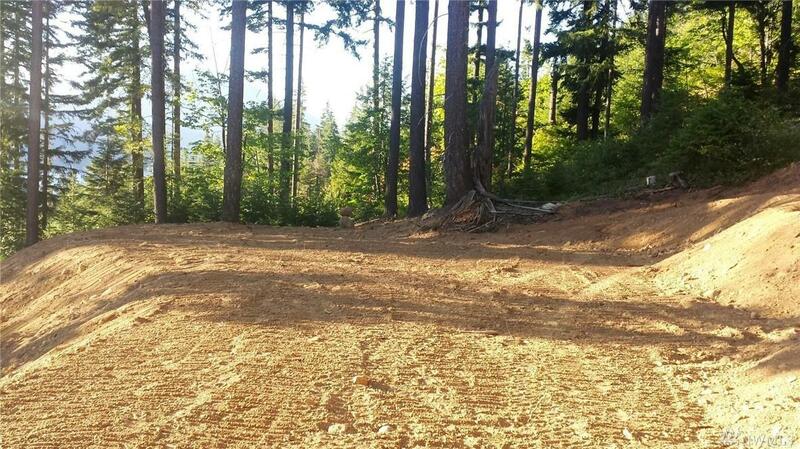 Building pad is graded and driveway graveled. Hiking/sledding trails are just around the corner. 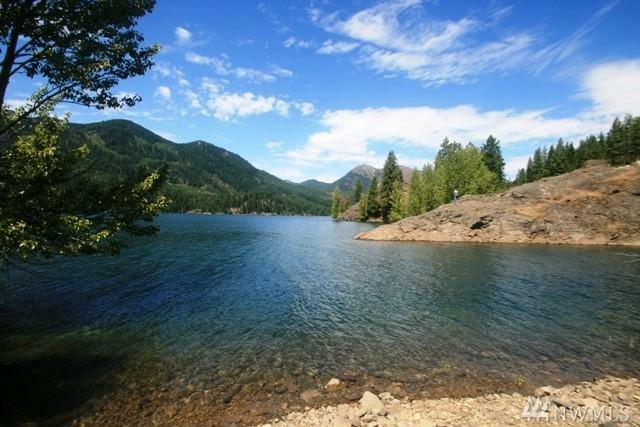 Each lot is served by a shared well with recorded water rights. Power is in the street. Septic test pits approved. Attractive Seller financing is a possibility. Buy 780 & 782 together for a significant discount. Make your lot and your life bigger!